Let's discover the world’s largest underground generating station in the world! Watch this episode to witness those unique images of the Robert-Bourassa Generating Facility located in Radisson with our 6 adventurers. You'll probably feel very small in this giant universe! At the end of this amazing day, direction to Chisasibi, last community accessible by road in Northern Quebec to cath the sunset on James Bay. Magic moments in perspective. Going down in the underground generating station gave me a surreal feeling like you were in a movie scene. Come and admire internationally renowned power-generating facilities! Take advantage of Hydro-Québec's free guided tour of the Robert-Bourassa Generating Station, located 140 metres below the ground. Following a guide tour, you'll explore the spillway, known as the “Giant's Staircase“, and the dam, which stands as tall as a 53-storey building ! **Schedule**: June 11 to August 31; Everyday at 1PM; Visitors registrations start at 1:30PM September to June: Monday at 1:00 PM, Wednesdays and Fridays at 8:30 AM in French; English tours available upon request; Please reserve 48 hours in advance; Visitors must present photo identification; Average length of tour: 3.5 hours; Admission free. To live an adventure in a place where everything is in contrast. To observe wolves or the migration of caribous. To photograph all of nature while trecking either on foot or snowshooing amongst spruce, lichens and hydroelctric dams. To travel great water ways in a rabaska, cannoe or kayak. Harvesting wild mushroom leisurly or simply loose yourself contemplating the stars or, if in luck, the captivating dance of an aurora borealis. This is what Animal Paquin offers you. COME DISCOVER LIFE IN THE DEEP WOODS IN OUR COMPANY. Activities available 24/7. Reservation must be made at least 7 days prior to your arrival to prepare your adventure according to your needs and expectencies. You do not want to miss visiting this boutique which offers some of the most beautiful examples of art objects, jewelry, as well as Native and Inuit artifacts. The boutique's owners will tell you about the history, origins and legends associated with them. It is the ideal place to purchase souvenirs and feast your eyes on extraordinary art and treasures. 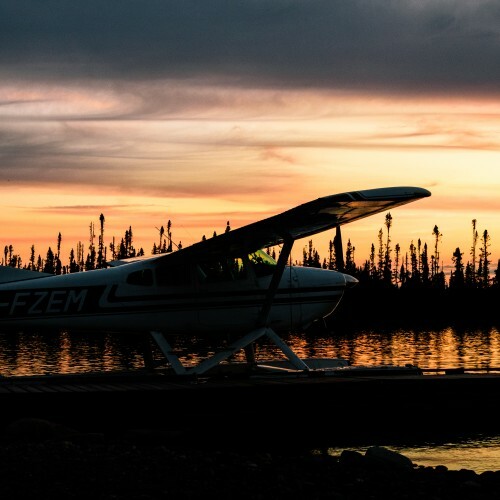 (Paved road access) In the modern community of Chisasibi, the boreal forest merges with the taiga and the waters of James bay mix with those of Hudson bay. Adventurers looking to spend a couple of nights in a traditional bush camp will be delighted to know that locals are available to guide you and share their incredible legends. 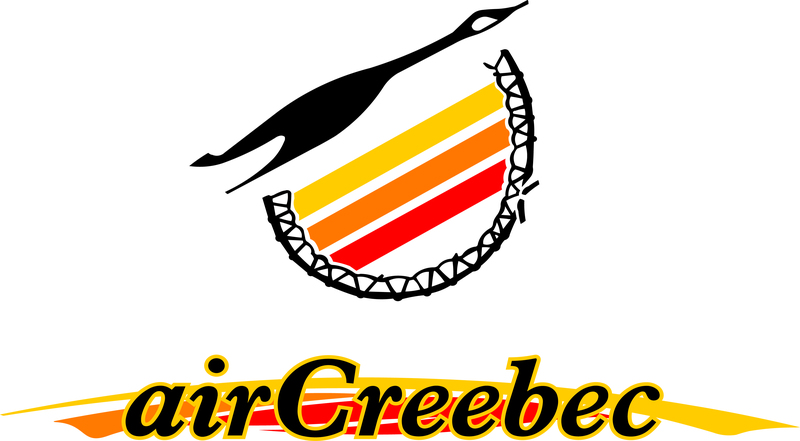 Chisasibi is the last Cree community of Eeyou Istchee Baie-James accessible by road.